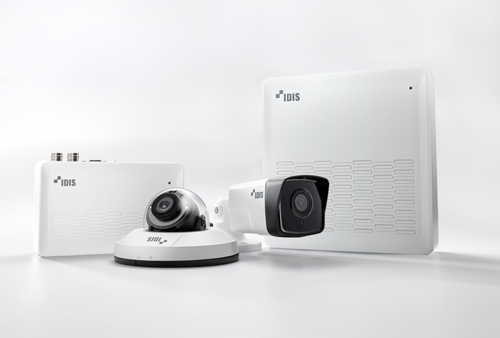 The IDIS Compact Solution series is designed for rapid, single and multi-site roll out and allows users to mix and match analogue and IP technologies, reportedly making upgrades and system extensions simpler than ever. The range includes a choice of “price competitive” network and HD-TVI cameras and recorders, all of which are easy to install through one-click network configuration. The line-up features 4-channel compact recorders that can be conveniently desktop or wall mounted. The DC-D4212R dome and DC-E4212WR bullet PoE cameras are designed for confined spaces yet deliver full-HD in live view and playback (including on remote devices such as smartphones) and come with motion detection, tamper alarms, zoned privacy masking, day and night ICR and IR LED up to 20m. A choice of four- and eight-channel IP or HD-TVI recorders allows fast and trouble-free installation and lets installers take advantage of existing coax cabling. 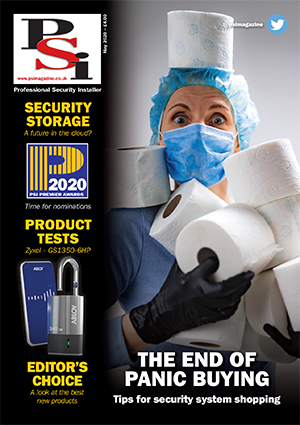 The IP recorders also benefit from H.264 live view which eliminates the need to upgrade hardware peripherals. H.265 and IDIS Intelligent Codec compression deliver bandwidth savings of up to 90 percent.